» Flexible online and evening options to accommodate your busy schedule. 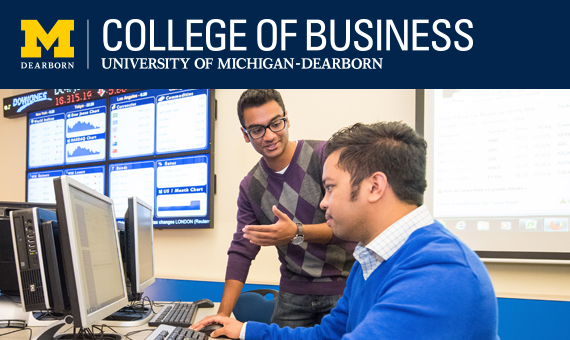 » 36-48 credit MBA and 30 credit MS programs that help you gain cutting-edge business skills with multiple dual-degree combinations. » Relationships with more than 160 of the top corporations in the region. » Open to all undergraduate majors and all levels of work experience.